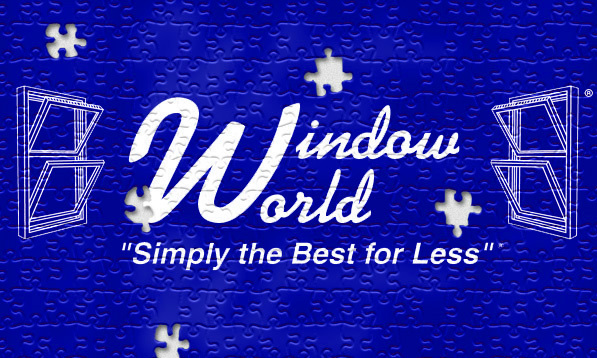 At Window World of Southwest Florida, we know that maintaining the highest standards on our team is integral to our long term success. We are always looking for talented, ambitious, and passionate people to join us in our mission of providing Simply the Best for Less®. Our environment is one of hard work, caring, and fun, and we look for people that will foster these traits. 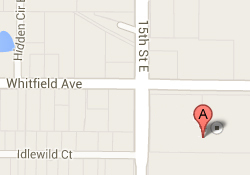 If you are interested in applying to work at Window World of Southwest Florida, please contact us.